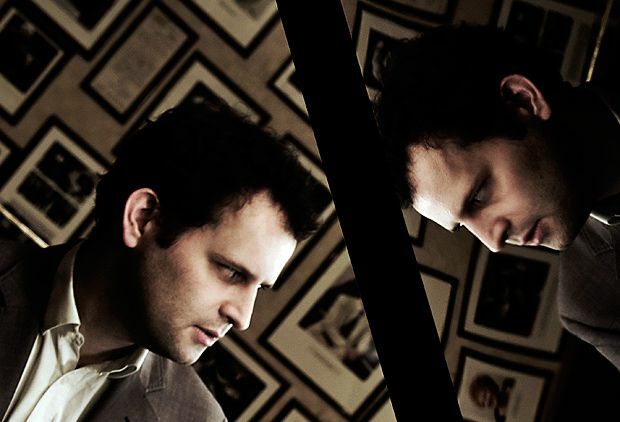 Adam Kay steps away from musical parody group Amateur Transplants for a solo show. The conceit is that Kay is giving a lecture in how to defraud sick people by setting yourself up as a doctor, minus the irritating difficulty of going to medical school. The lecture covers everything from setting up a practice and hiring staff to diagnosing illnesses and performing examinations. Armed with a slide projector and some great props, his attention to detail really sells the bit. Rather than take it to a place of satire on the National Health Service's shortcomings, he remains completely committed to the character. This commitment gets him through some dodgy patches where the gags are in need of resuscitation. Playing on the theme of what confidence a white coat, stethoscope and a bit of medical jargon can inspire, the magic happens in the audience interaction. It's amazing what an audience member will let someone on stage with a microphone get away with under the assumption that nothing really bad can happen and Kay exploits this trust for the high point of the hour. Pleasance Courtyard, 556 6550, until 26 Aug, 5pm, £9–£12 (£7–£10).